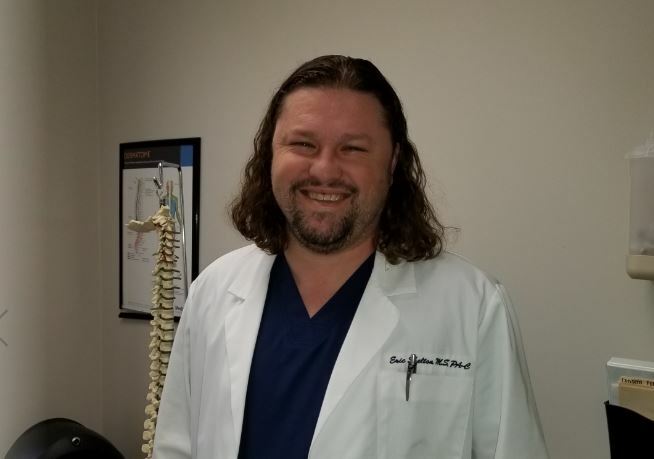 As a physician’s assistant in PPOA’s busiest Florida pain clinic – Habana Avenue-Tampa – Eric Shelton, PA-C is known for his medical acumen and kindness to patients. Both are qualities he honed at a young age. He was only two when he was diagnosed with type I diabetes – and spent a lot of time in doctors’ offices. A native of Johnson City, Tenn., he and his family moved to Lakeland, Fla. when Shelton was seven. After graduating from George Jenkins High School and Polk State College, he earned a Bachelor of Science in Biomedical Science from the University of South Florida in Tampa. Eventually, Eric Shelton earned a Masters in Physician’s Assistant Studies at Le Moyne College in Syracuse, NY. He came to PPOA in April 2017 after working in orthopedics and neurosurgery. “I was taught to do several procedures that we do here and got to do them myself, so I have knowledge of what the process is before and after and what the expectations are,” he says. 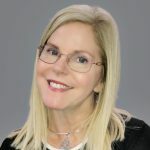 “He has really taken his time to learn the company and to share his wealth of knowledge with other staff members, including myself, in order to make PPOA-Habana a ‘Clinic of Excellence,'” says regional supervisor Mary McKay. If his experience as a patient and on-the-job training formed the foundation of his care philosophy, his education gave it focus. That dedication to patient care shines through, with patients giving him high marks on reputation and social media sites. “I have personally seen the patients come to check out all smiles and raving about his bedside manner, how he always listens to their concerns and how they really feel cared for after a visit with him,” says McKay. Beatriz Shelton is now completing her last semester in nursing school, and their son, Elijah, is about to turn three. With his career in interventional pain management in full swing, Eric Shelton plans to continue helping patients lead a pain-free life.